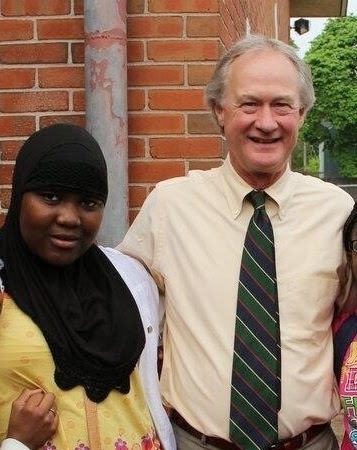 DePetro.com: Does Chafee support Gist? Does Gov Gump really want Gist to stay? We know Eva Mancuso want Education Commissioner Gist to stay, but where is the vocal support from Chafee? John DePetro questions why he is not more vocal. Who would Gov Chafee want as Education Commish?